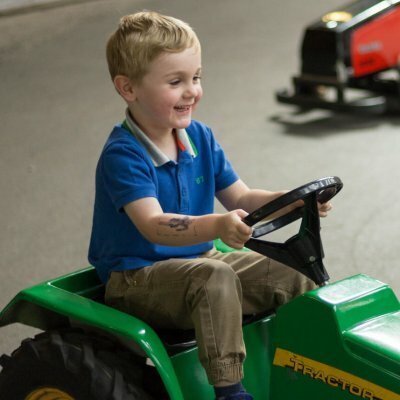 Farmer Ted’s Adventure Farm offers a great day out of family fun down on the farm. 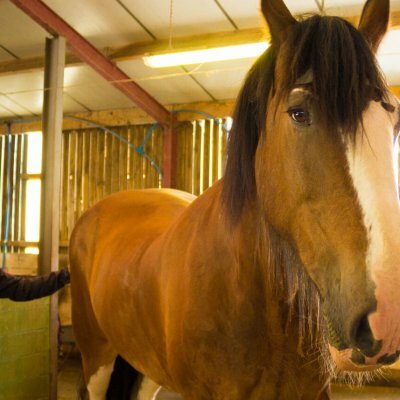 Whether there’s rain or shine, they have lots of indoor and outdoor activities to keep the kids entertained for hours, you can even meet some of their animals. 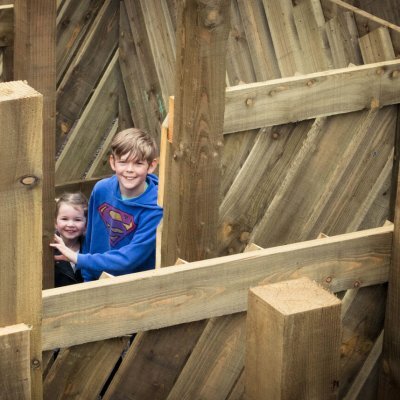 With two enormous jumping pillows and a huge wooden maze a visit will appeal to kids of all ages. 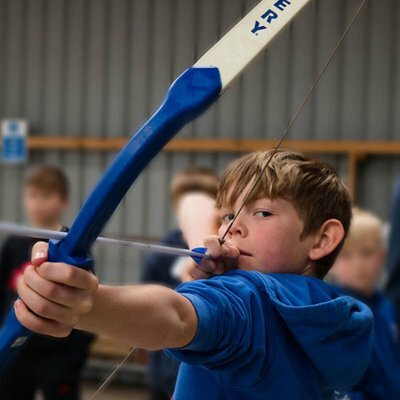 During the Spring and Summer months, there are amazing Birds of Prey demonstrations and sheep racing too! Located on the B5195 between Ormskirk and Formby and only ten mins from the M58 and M57. Farmer Ted’s run lots of special events throughout the year including a Super Hero and Princess Day, Spooktacular Halloweek and at Christmas time, Farmer Christmas!